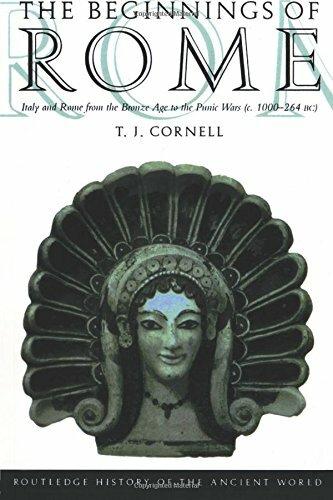 Using the results of archaeological techniques, and examining methodological debates, Tim Cornell provides a lucid and authoritative account of the rise of Rome. the growth of slave-based economy. Answering the need for raising acute questions and providing an analysis of the many different kinds of archaeological evidence with literary sources, this is the most comprehensive study of the subject available, and is essential reading for students of Roman history.